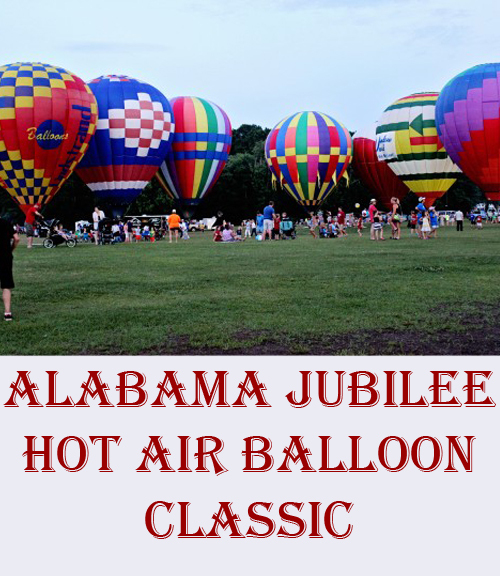 The Alabama Jubilee Hot Air Balloon Classic was founded in 1978 and takes place every Memorial Day weekend in Decatur, Alabama. 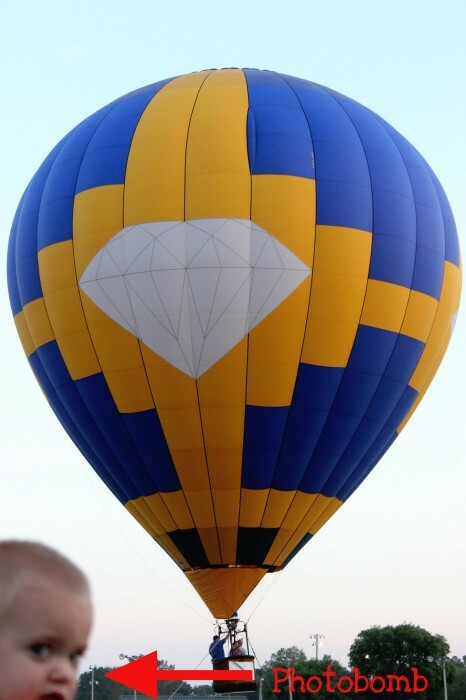 I have fond childhood memories of waking up in the dark to attend the Hare and Hound hot air balloon race with my friend Julie and her dad. We’d usually buy a t-shirt and he’d always take us to McDonald’s afterward…moving on now before I have a complete fit of early 90’s nostalgia. I haven’t revisited the event since childhood, but this year we all went as a family. 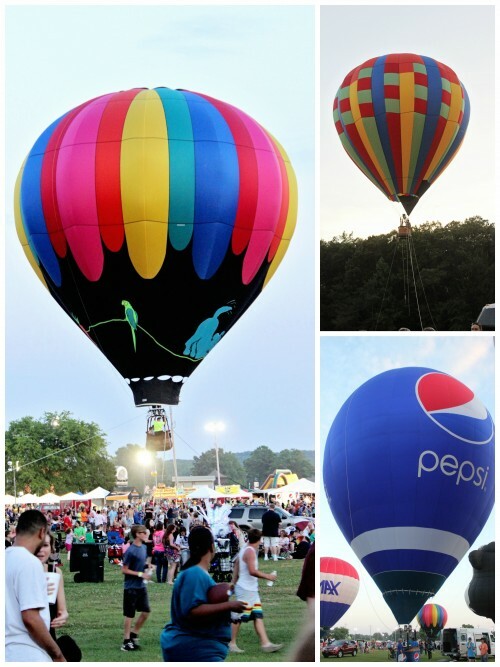 We had so much fun, we’re going to make Alabama Jubilee a Memorial Day tradition! 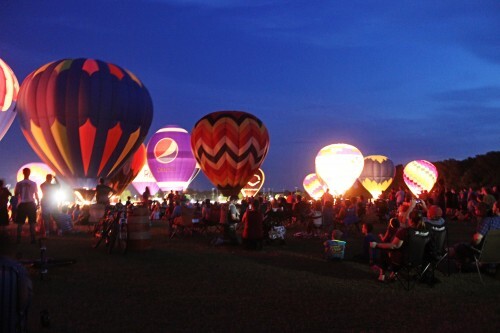 Alabama Jubilee is so much more than balloon races (though it’s worth the trip just to see them take off!) 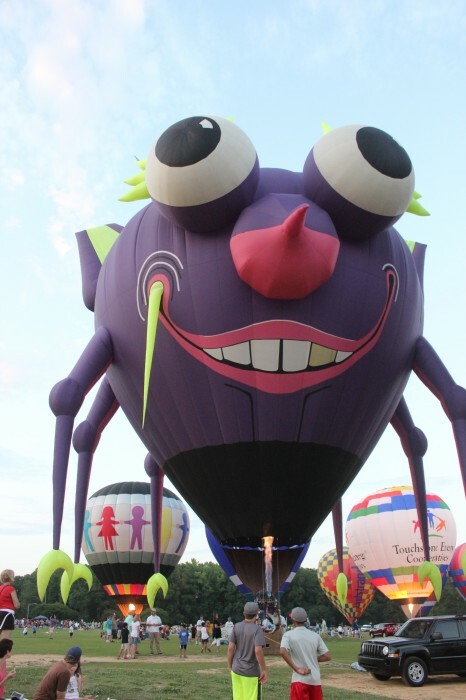 It’s an entire festival with FREE fun for everyone including families with small children. 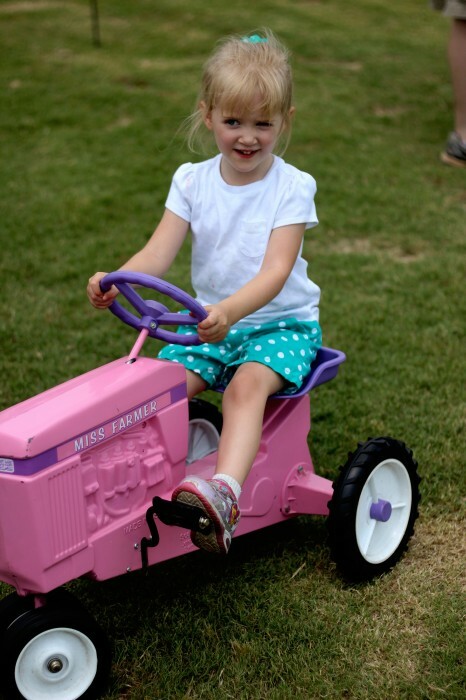 There’s an antique tractor show with engine demonstrations, tractor games, and even a little Pedal Tractor Park for kids under age 6. Bring your bikes and travel the grounds at Point Mallard Park. We stuck to the jogging stroller this year. 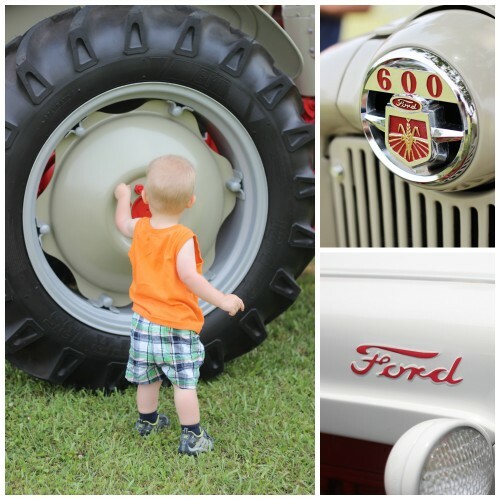 😉 Hubs and Gus and Gus browsed the antique car show while Sweet T and I visited the arts and crafts show. 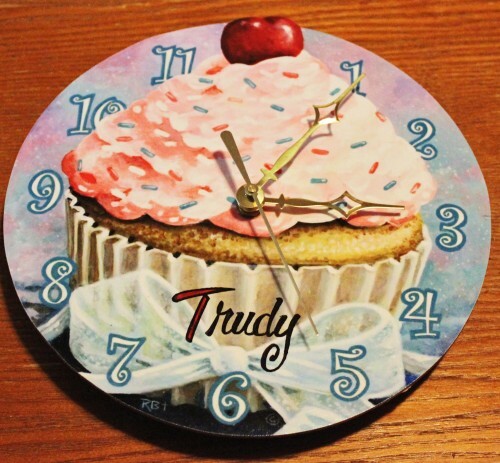 Check out what we bought for Sweet T’s sweet treats room. 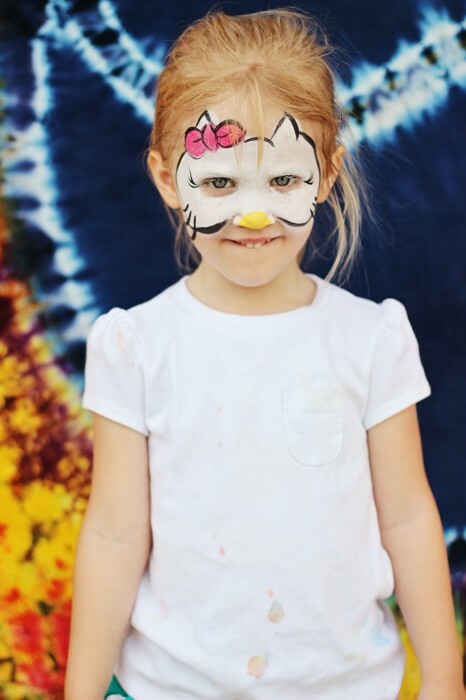 Sweet T got her face painted too. Don’t forget about festival food! 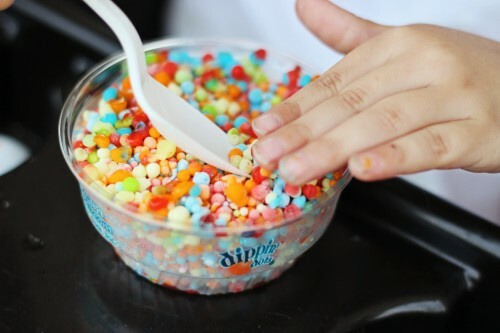 The kids enjoyed their very first taste of Dippin’ Dots. If you can only attend one day and you aren’t an early-bird, arrive on Sunday afternoon. 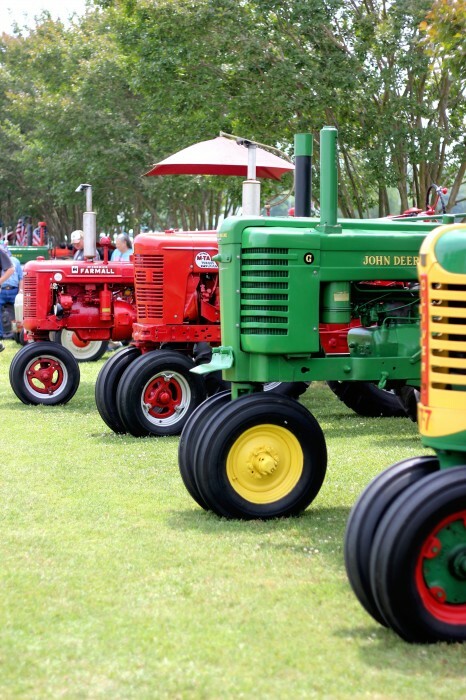 You’ll get to experience the arts and crafts show, car and tractor shows and the food and drink. 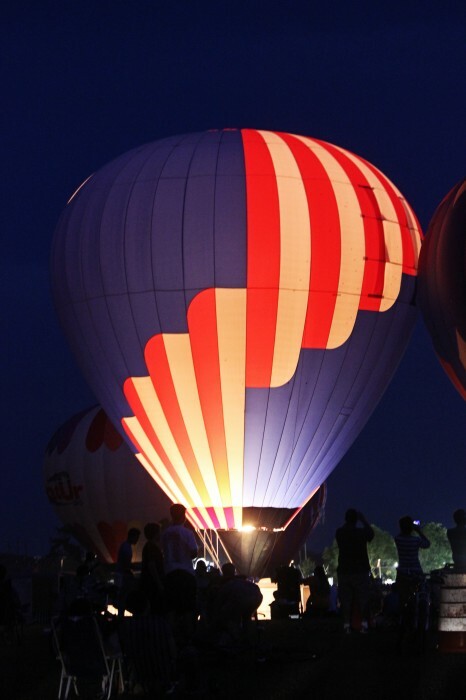 Weather-permitting you can experience tethered balloon flights from 6:30-8:00, and as the sun goes down it’s similar to Saturday night’s balloon glow. Bring a cooler and a blanket or lawn chairs and enjoy the live music until the fireworks start at 9:00.